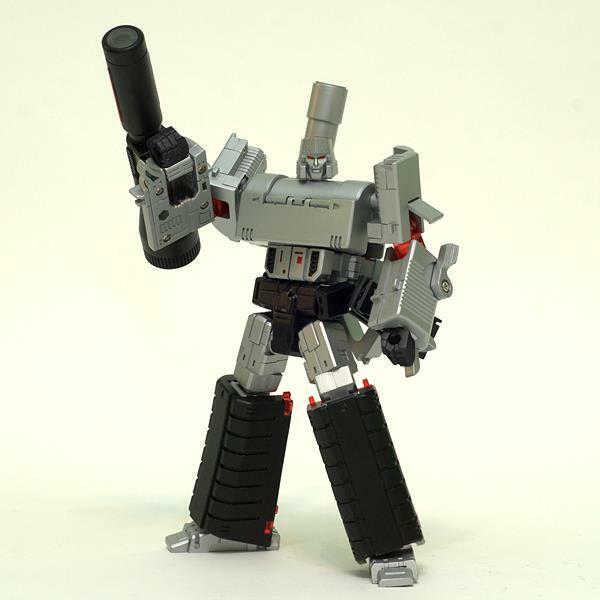 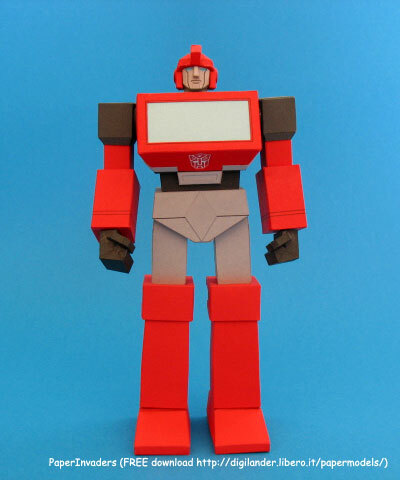 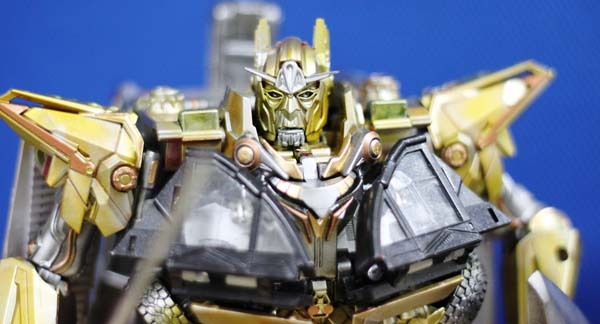 An Italian paper craft website has posted a toy looking Ironhide. 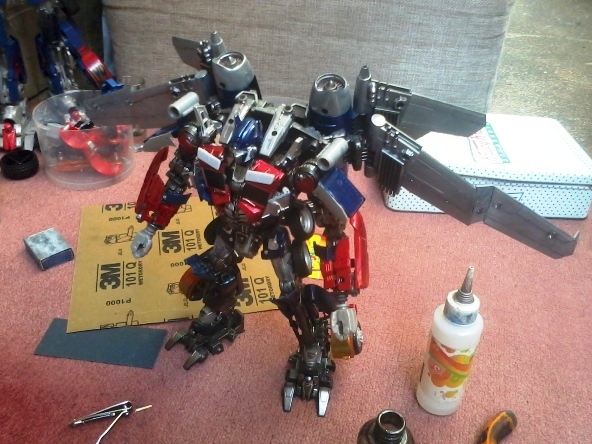 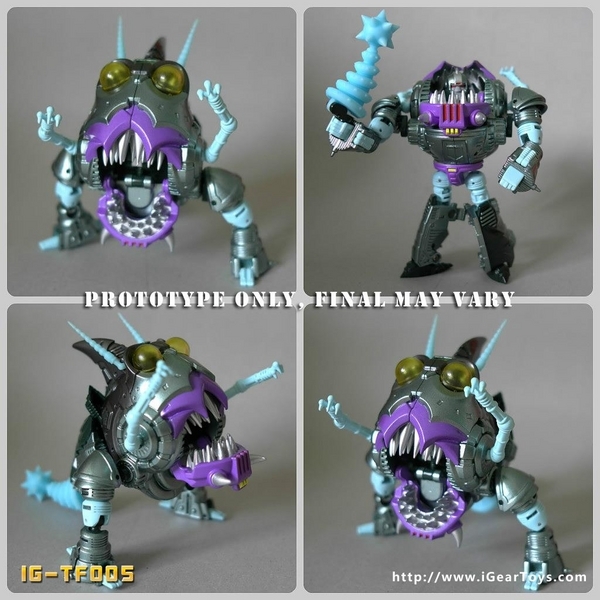 Not only does he once made an Ironhide, he also have a paper craft Ratchet, Ravage, Frenzy and Soundwave. 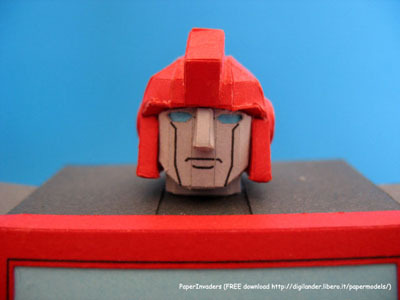 I once made a paper craft G1 Optimus Prime and i really know how hard it is to built one. 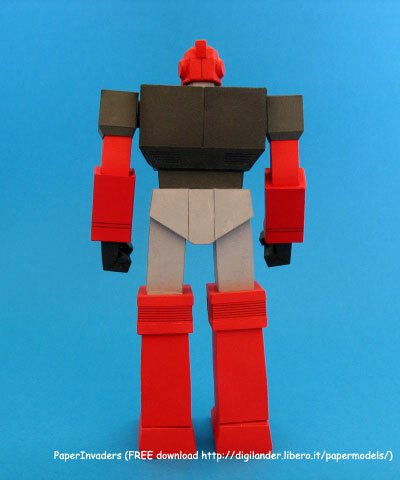 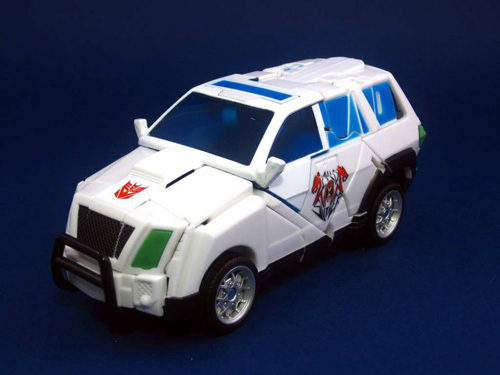 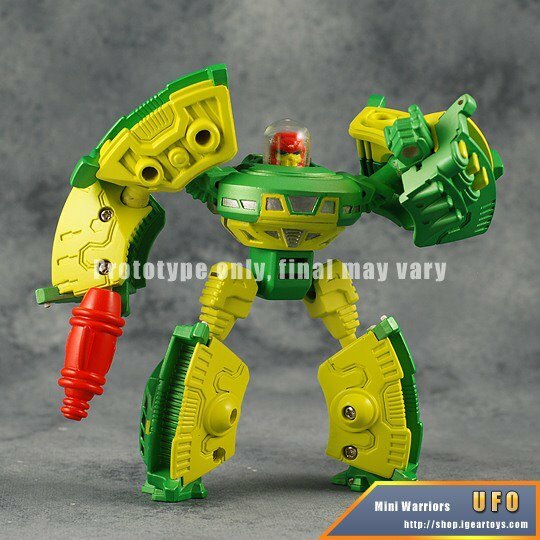 Check out the website that contains an in instruction to make your own project Ironhide here.